Flatmate Finders was in need of some real assistance in marketing its burgeoning real estate share accommodation website. They had the base audience, the web design, and the experience in the market. However, they were having trouble after their November 2015 redevelopment. Although they were able to give their customers a drastically improved customer experience, site traffic was decreasing. Because the site performed more like an app than a website, Google was not able to properly crawl it. New competition had also come into the market and this competition was fierce. Their new competitor was using tactics that were not exactly above board to rank well, increasing pay-per-click expenditures across the board. On top of this, the site had some implementation issues, among them HTML errors and duplicate site indexing problems. Source: Wordstream: Shows the average CTR and Average CPC trends before we started the campaign. Despite all of these issues, Flatmate Finders also had some advantages. Its Facebook page was an organic hit with an extremely high conversion rate. Most of the content was customer generated and very authentic instead of being initiated by the company as with most Facebook pages. Comparing January year over year organic traffic, the site saw a loss of 16.96 percent. 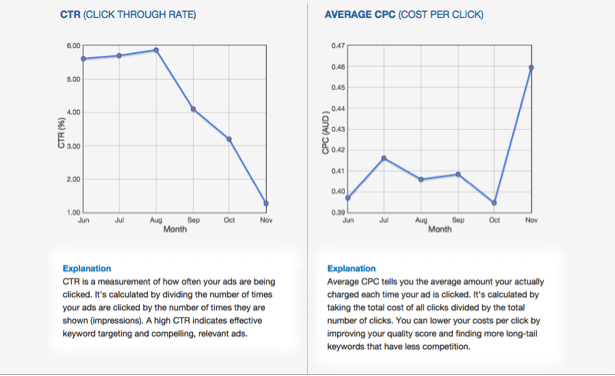 At the same time, the average CPC was skyrocketing, creating the framework for lower ROI. 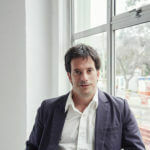 Flatmate Finders was actually seeing a markedly lower performance in search and in traffic after improving its website. In order to take advantage of the organic traffic of the business, Pulse decided to leverage the formidable monthly count for Flatmate Finders branded searches with links to on page optimisations and an entirely new set of landing pages. All profiles were interlinked and localised for target cities and postal codes, and the pages were optimised for relevant long tail keywords, such as “share accommodation Bondi Junction”, a much more effective strategy than the shorter and more generic keywords that the company had been targeting. In addition, Pulse optimised for Google through more index friendly customer profiles and soliciting customer reviews. 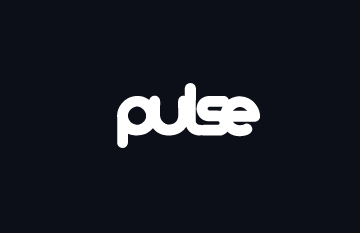 Pulse was able to increase the sustainability of the site by fixing all of the major HTML errors and deduplicate the website. The site went from 100 percent replication to a single indexed site that achieved much higher prominence in search results almost immediately. The Facebook traffic of the business was targeted through a widget that encouraged visitors to the page to share the profile on Facebook. Finally, SEO was improved through a link outreach campaign that specifically targeted .edu and .gov websites and limited the site’s link profile to sites of high authority. In six months, Flatmate Finders saw a 27.42 percent increase in visitors. Pulse was able to dramatically lower the cost per acquisition while increasing conversion rates. The organic traffic of the site began to show a positive trend in April with a 4.19 percent increase in overall clicks as reported by Google search. Organic traffic continued to improve into May, and in June, SEMRush began to trend Flatmate Finders. Overall, monthly users increased by 27.42 percent.